Explore the vast collections of Boca Grande Historical Society with the Online Collections Database! 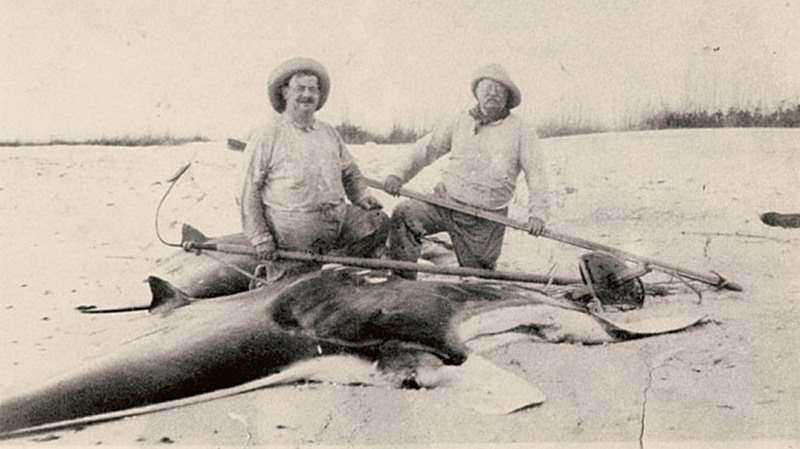 Currently, the Boca Grande Historical Society has digitally archived items available for viewing online including photos, newspaper articles, artifacts, and maps. BGHS plans to continue to expand the materials available online as our collections grow. If you cannot access the information you are researching, please visit our Archival Services page. Become a history sleuth by providing additional information to items listed in our current online collections. Contact our archivist at bocagrandehistorical@gmail.com with any supplemental information you’d like to add from browsing our Online Collections Database.